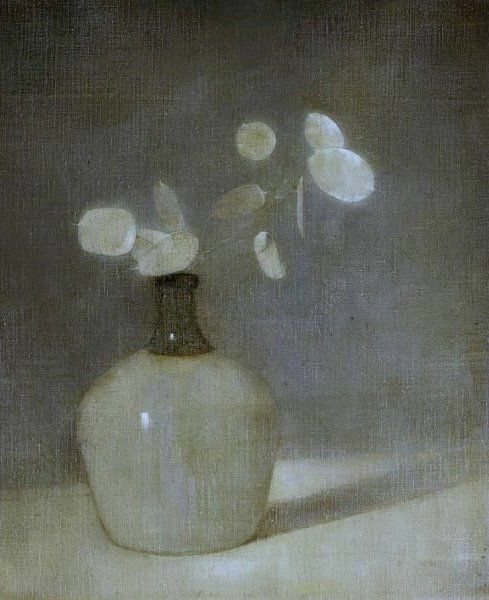 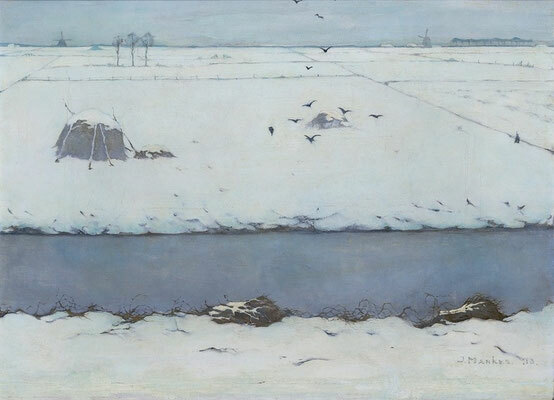 Jan Mankes (1889-1920) was a Dutch artist who died of tuberculosis at such a young age, you wonder how his work would have developed if he had lived longer. 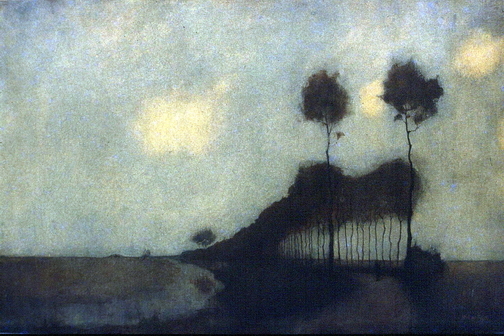 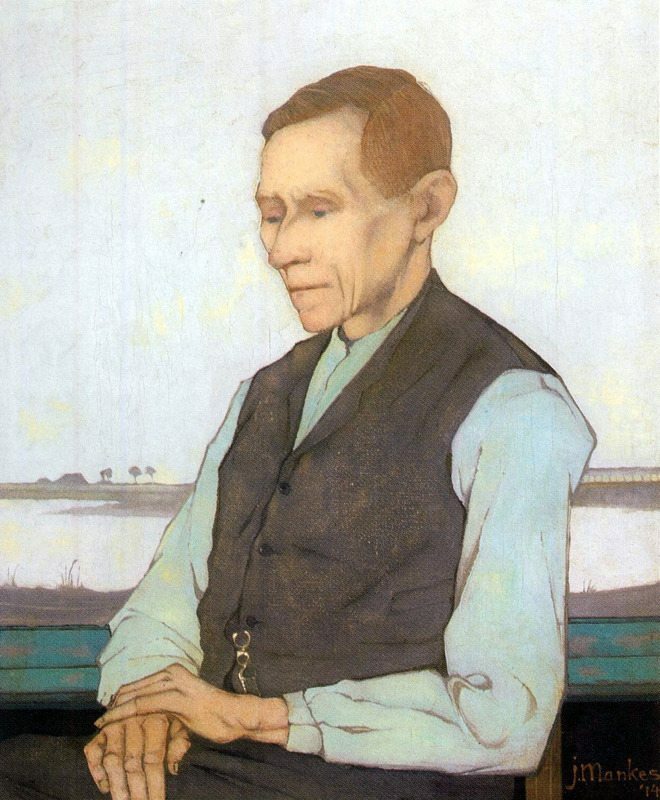 During his short career he painted about 150 works, and made numerous prints and drawings. His work has an enormous sense of stillness and attention. 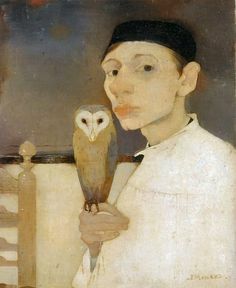 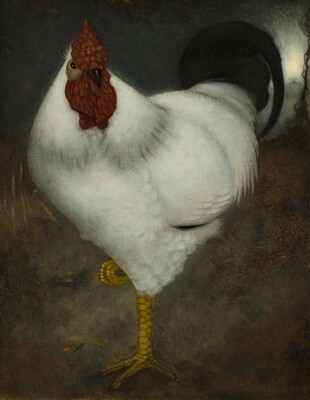 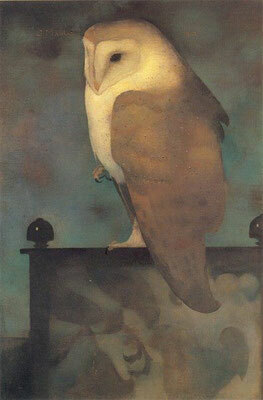 Beside landscapes, still lifes and portraits, Mankes made especially beautiful animal 'portraits'.